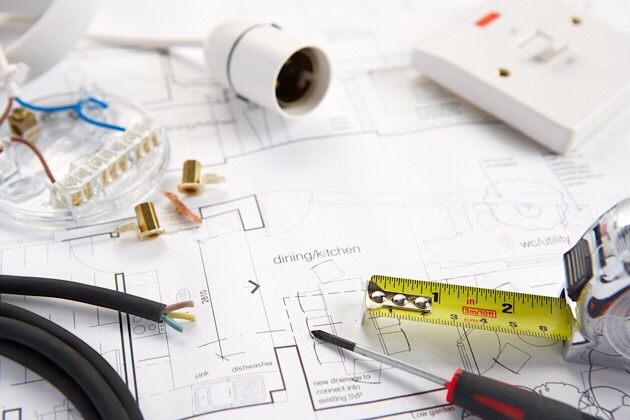 We are happy to offer an emergency call out service because we understand how frustrating it can be to experience an electrical fault at the last minute. 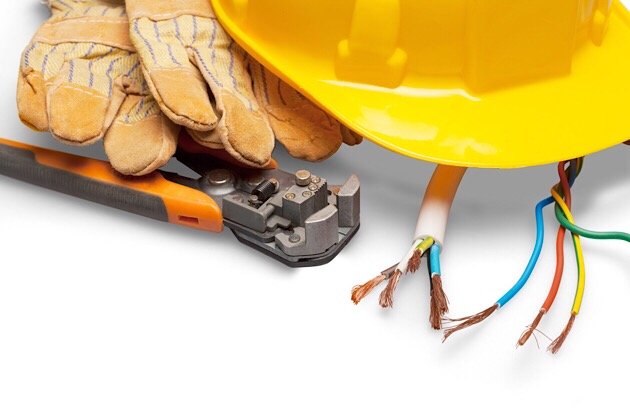 Sometimes electrical faults occur due various factors, but do not worry we are here to help. You can call us on 07977479071 and see how we can help you. 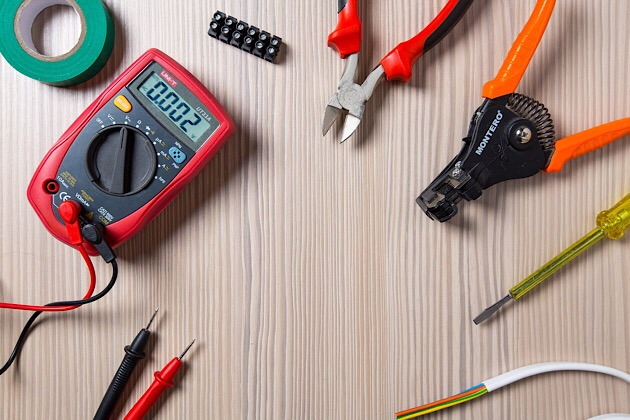 We offer all types of electrical installations in Bromley, South East and South West London. Our contractors are NICEIC Approved so you can be assured we provide the best quality.